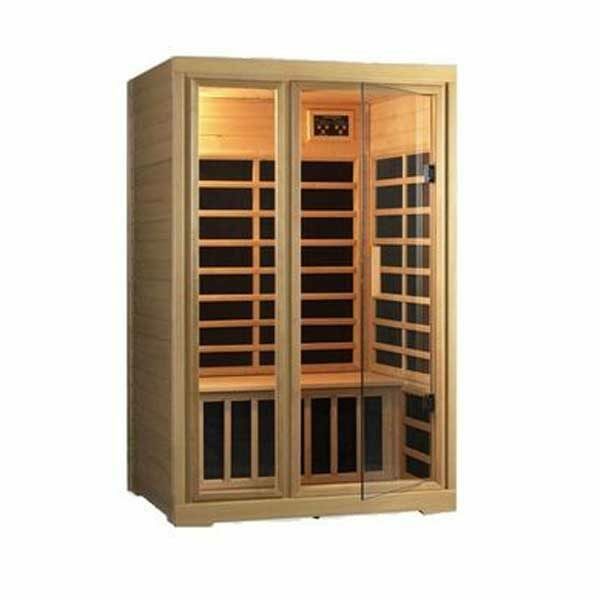 The G200 sauna is one of the best 2-person saunas on the market. Enjoy the latest Far-Infrared Carbon Flex technology and detox your body at home with the G200. Enjoy the heated seats, beautiful construction, and digital controls of this top of the line sauna. The G200 is sure to make you look forward to coming home and unwinding!